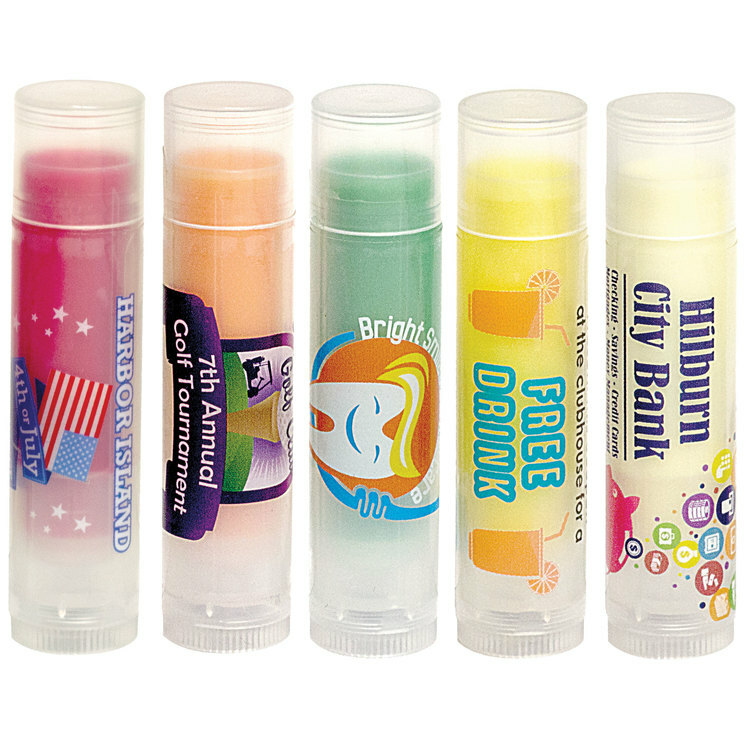 Lip Balm and Chap Balm are favorite promotional handout items for health and wellness fairs, awareness events, tradeshows, conventions, seminars or for any marketing promotion. 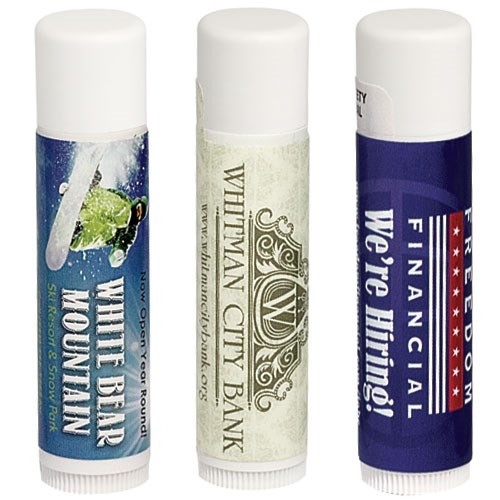 We offer hundreds of styles and SPF lip balm flavors that can be custom imprinted or personalized with your logo, mascot, motto or promotional advertising message. Enriched with aloe, vitamin E and extra virgin olive oil, our advanced medical grade beeswax formula is petroleum-free. 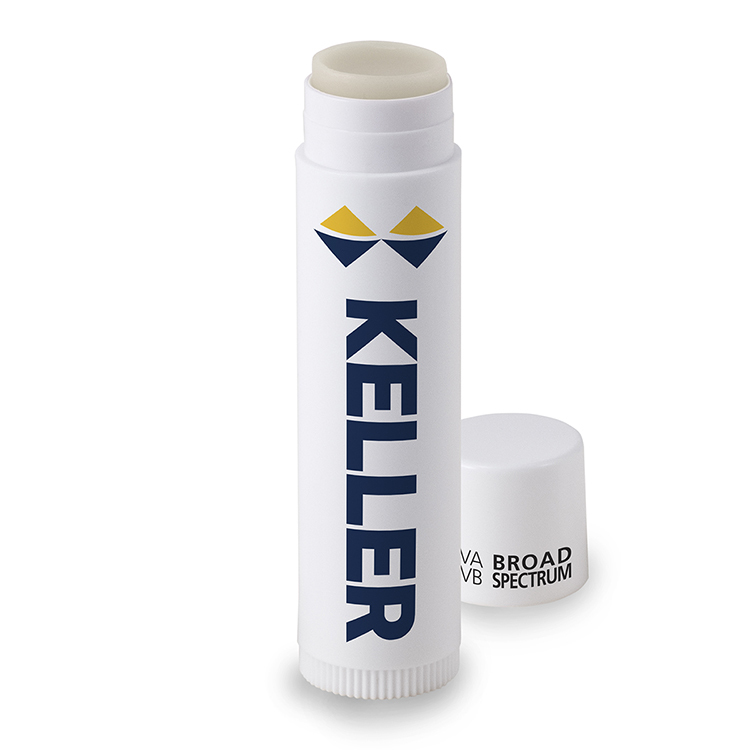 It is ideally suited for all types of medical and health care environments where the use of petroleum based products may be prohibited, or where heightened skin sensitivity exists, such as hospitals, cancer centers, burn units, or dental and orthodontic offices. The bold new Colorized Label strengthens your message by matching the drug facts and flavor tab colors with your medium to dark color logo. Contains 4.25 grams. Flavors: Vanilla, Unflavored, Peppermint, Herbal Mint, Cherry, Blue Raspberry. 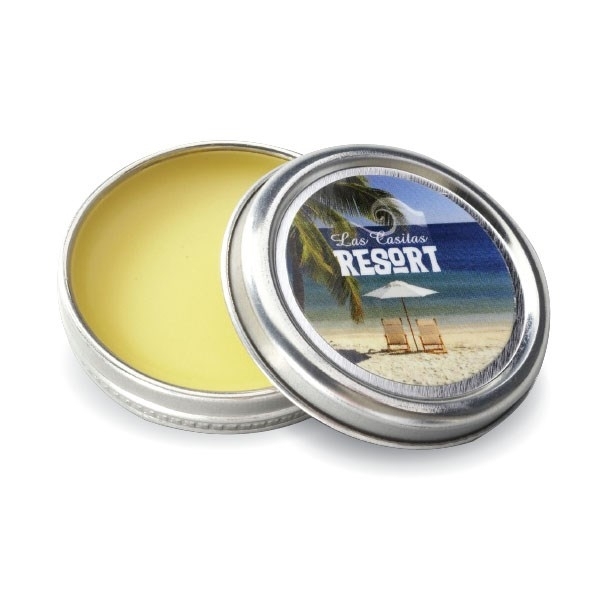 This exceptional beeswax formula is infused with aloe, sunflower, and olive oil for a natural silky smooth feel. Contains no petroleum ingredients. The bold new Colorized Label strengthens your message by matching the drug facts and flavor tab colors with your medium to dark color logo. Contains 4.25 grams. Flavors: Vanilla, Original. Enriched with aloe, vitamin E and extra virgin olive oil, our advanced medical grade beeswax formula is petroleum-free. 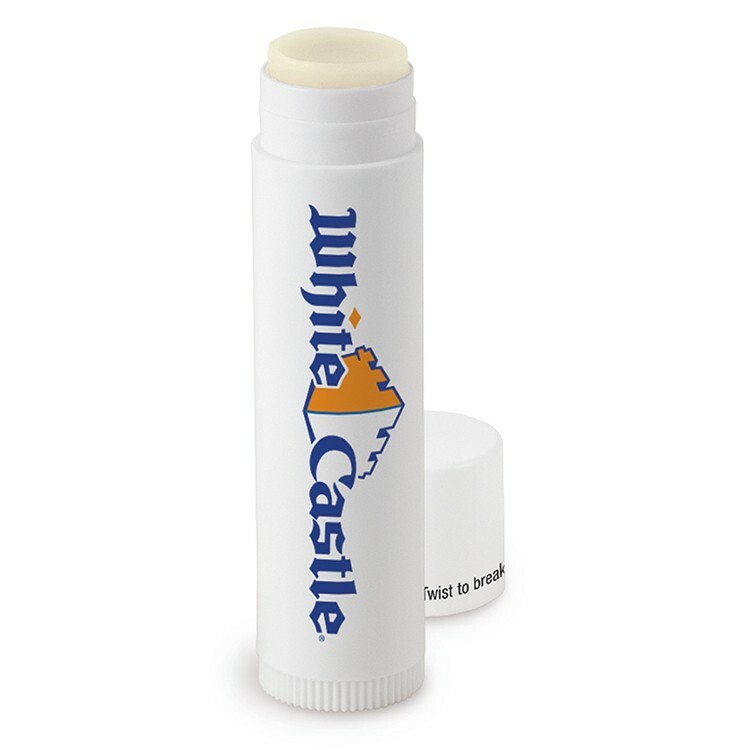 It is ideally suited for all types of medical and health care environments where the use of petroleum based products may be prohibited, or where heightened skin sensitivity exists, such as hospitals, cancer centers, burn units, or dental and orthodontic offices. The bold new Colorized Label strengthens your message by matching the drug facts and flavor tab colors with your medium to dark color logo. Contains 4.25 grams. Flavors: Vanilla, Unflavored. This exceptional beeswax formula is infused with aloe, sunflower, and olive oil for a natural silky smooth feel. 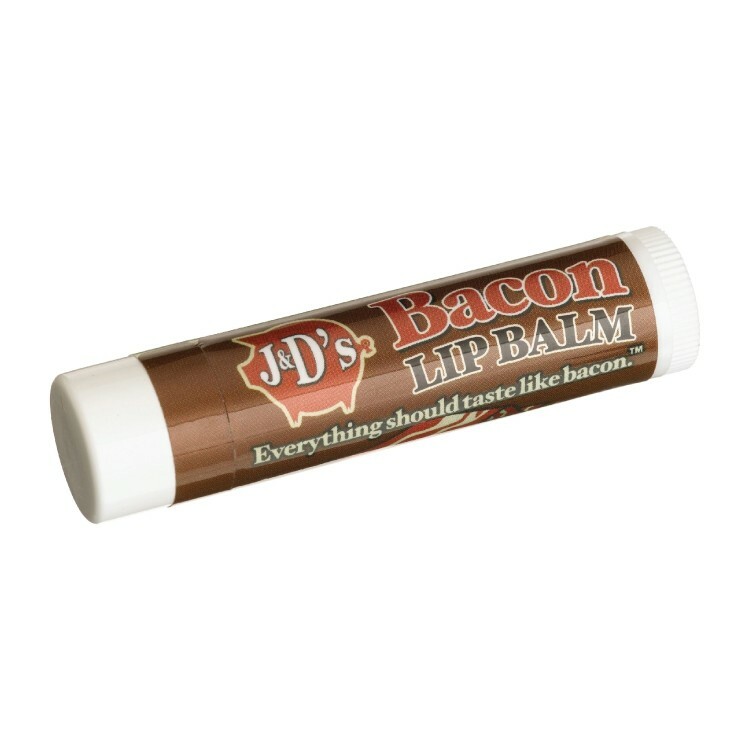 Contains no petroleum ingredients. The bold new Colorized Label strengthens your message by matching the drug facts and flavor tab colors with your medium to dark color logo. Contains 4.25 grams. 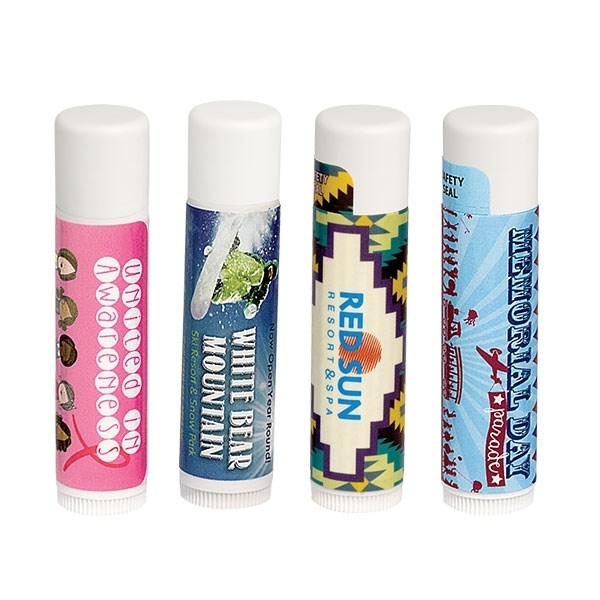 Flavors: Vanilla, Original, Peppermint, Herbal Mint, Cherry, Blue Raspberry. The striking Black Stick delivers a high contrast impact in 4 popular flavors. Features a full wrap label with safety seal. Contains 4.25 grams. Flavors: Herbal Mint, Cherry, Original, and Vanilla. 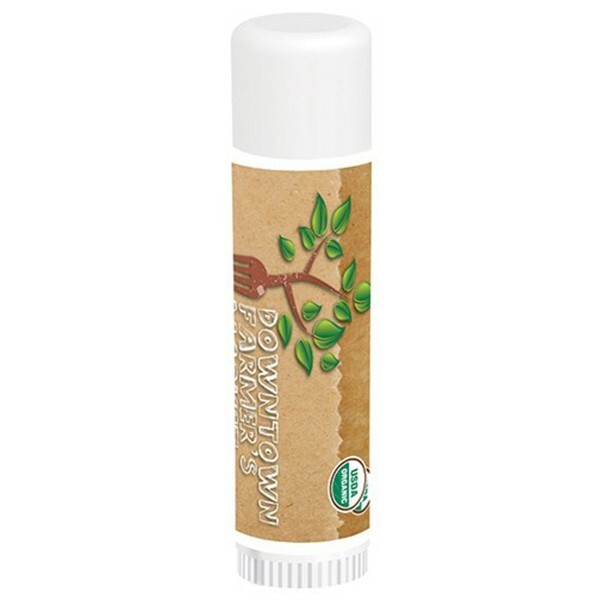 Organic Lip Balm USA Made - FDA Approved 95% Organic with the USDA Seal of Approval Made with Beeswax, Organic Virgin Olive Oil Broad Compliant With The New FDA Monograph Standard .15 oz Size White Cap / White Base Tube Full Color - 4 Color Process Double Wrap Flavors: Mint Burst Imprint Area: 1.8" x 1.0" Includes a Full Color Custom Imprint Full Color Bleed on Labels Custom or Stock Backgrounds / Imprints Click Here to View Our Stock Backgrounds Standard Production: 7-10 Working Days from Proof Approval Rush Production Available FOB: OH 52401 250 pcs / 6 lbs. 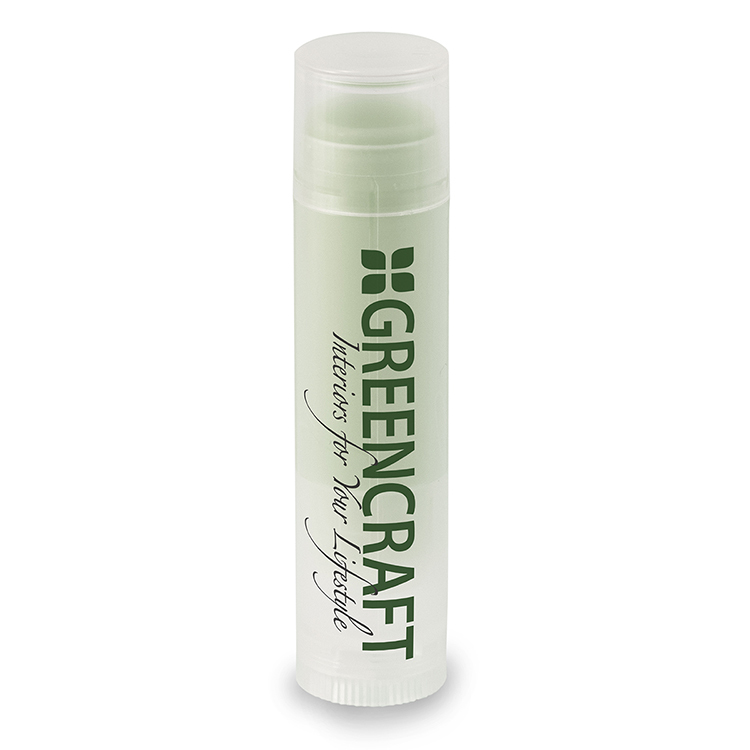 Made with beeswax, shea butter, mango butter, and vitamin E, the shimmer is a glamorous accessory for any woman, leaving lips comfortably moisturized while providing a touch of color and hint of mint. 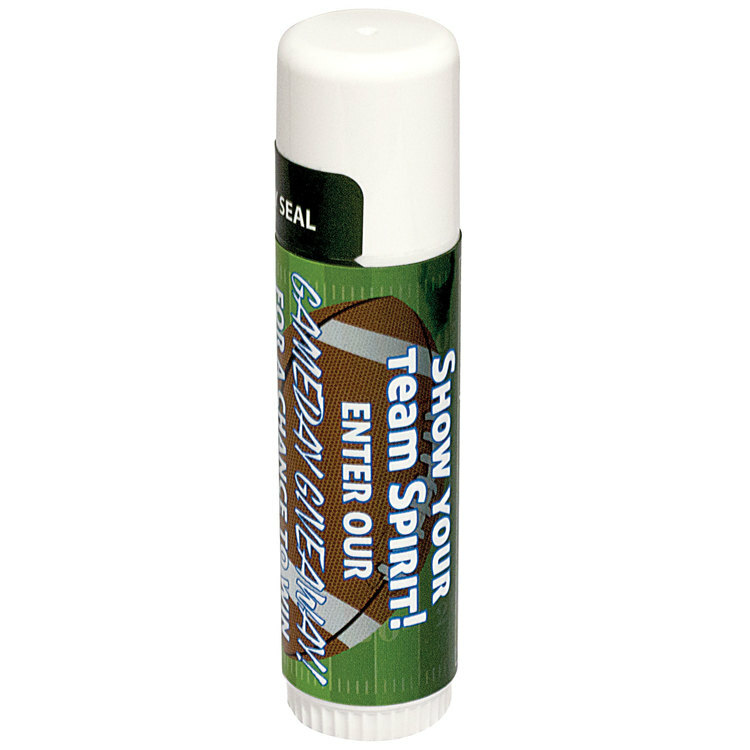 Featuring a glow-in-the-dark tube and cap, this lip balm shines bright to spotlight a brand’s name or message. 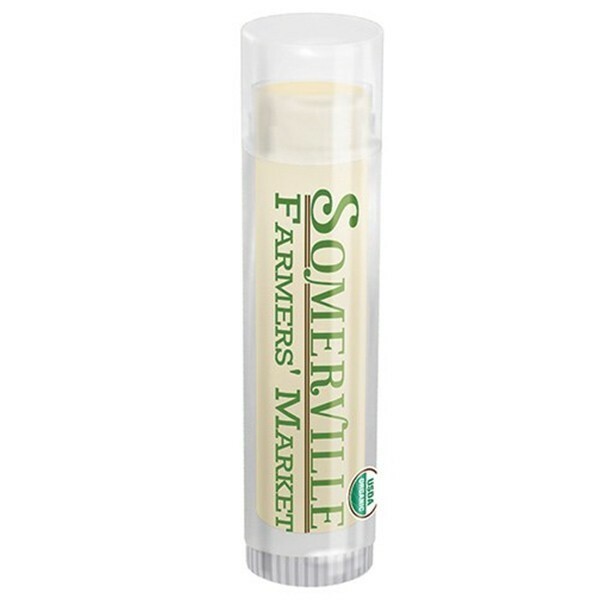 Its formula includes beeswax, organic sunflower oil, organic extra virgin olive oil, and aloe vera. 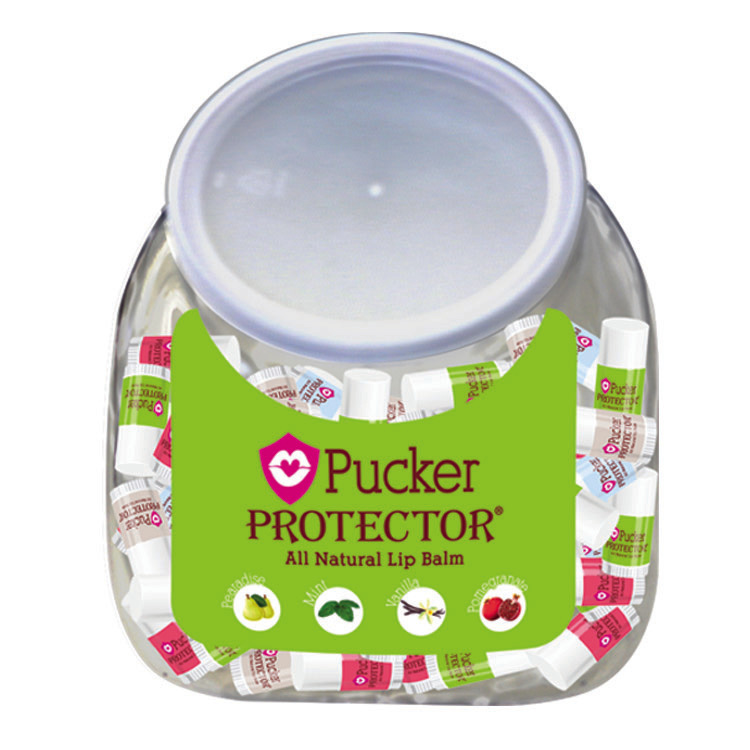 Premium SPF 15 Lip Balm USA Made - FDA Approved Lip Balm Blocks Both UVA and UVB Rays Broad Compliant With The New FDA Monograph Standard .15 oz Size White Cap / White Base Tube Full Color - 4 Color Process Double Wrap Flavors: Bubblegum, Cherry, Citrus, Coconut, Iced Pear, Peppermint, Plain, Pomegranate, Raspberry, Spearmint, Tropical, Unflavored, Vanilla, Vanilla Mint, Wildberry Imprint Area: 1.8" x 1.0" Includes a Full Color Custom Imprint Full Color Bleed on Labels Custom or Stock Backgrounds / Imprints Click Here to View Our Stock Backgrounds Standard Production: 7-10 Working Days from Proof Approval Rush Production Available FOB: OH 52401 250 pcs / 6 lbs. 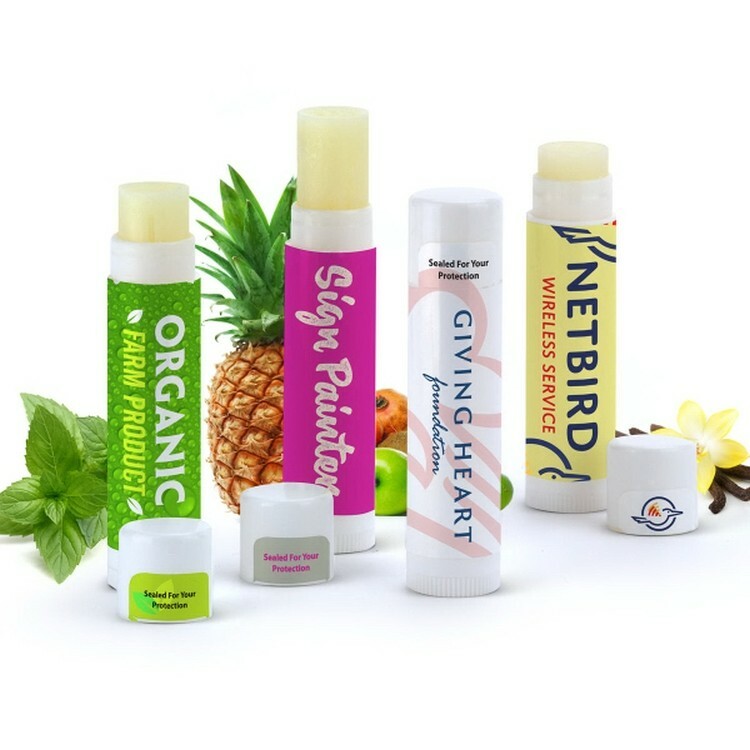 100% All Natural Lip Balm USA Made - FDA Approved Made with Beeswax, Aloe and Vitamin E Broad Compliant With The New FDA Monograph Standard .15 oz Size White Cap / White Base Tube Full Color - 4 Color Process Double Wrap Flavors: Beeswax, Pearadise, Spearmint, Vanilla Imprint Area: 1.7" x 1.5" Includes a Full Color Custom Imprint Full Color Bleed on Labels Custom or Stock Backgrounds / Imprints Click Here to View Our Stock Backgrounds Standard Production: 7-10 Working Days from Proof Approval Rush Production Available FOB: OH 52401 250 pcs / 6 lbs. Our gift sets can be fully customized with any of the products in this catalog and are packaged in a white organza bag. They allow customers to say thank you in a personal and memorable way. We took our all natural formula and paired it with the tin for a classic look. This product blends beeswax, organic sunflower oil, organic extra virgin olive oil, vitamin E, and aloe vera to provide a fantastic result. 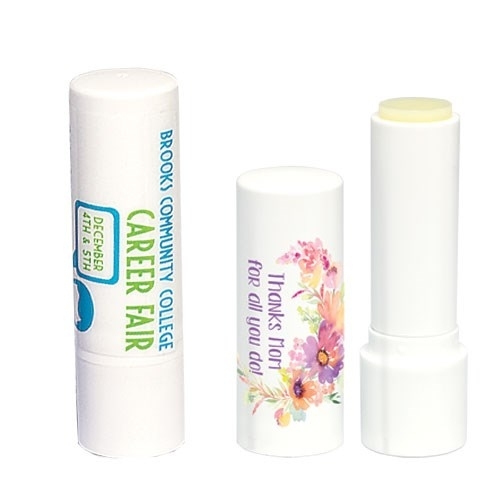 Bringing a splash of color to any promotion, this lip balm’s clear tube and cap showcases a colored lip balm that’s made with beeswax, organic coconut oil, rosemary extract, and vitamin E to create a rich and creamy formula. 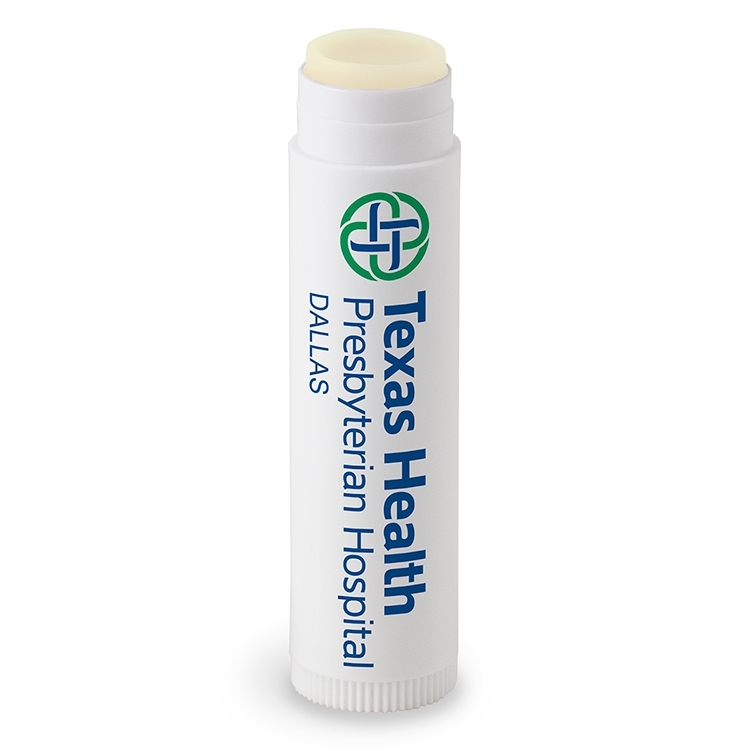 Lip Balm and chap balm items are appreciated promotional handouts or personalized giveaway gifts at health fairs, golf and sporting events and wellness and awareness promotions. 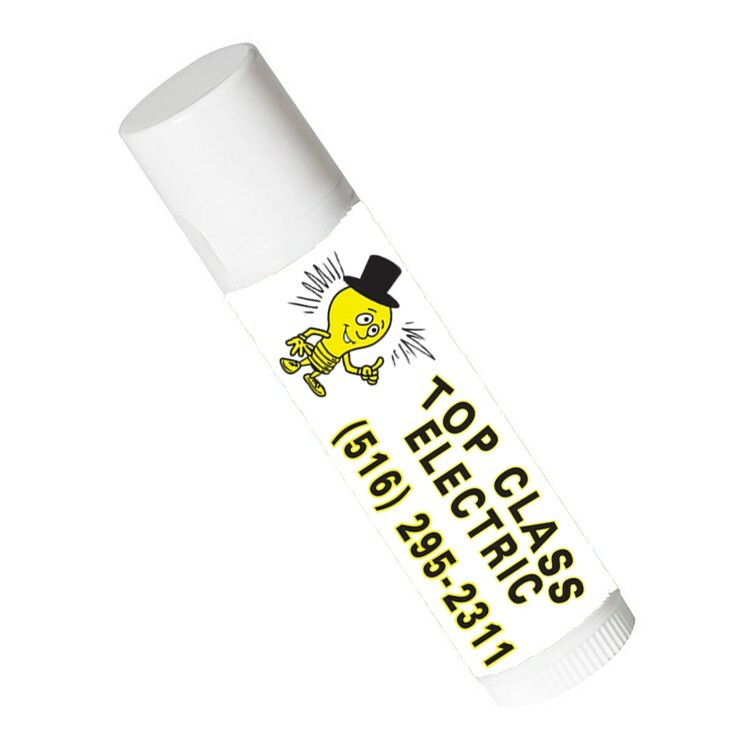 LP Marketing can custom label imprint your company logo, slogan, motto, or promotional advertising message on hundreds of flavors and varieties of spf lip balm and chap stick. 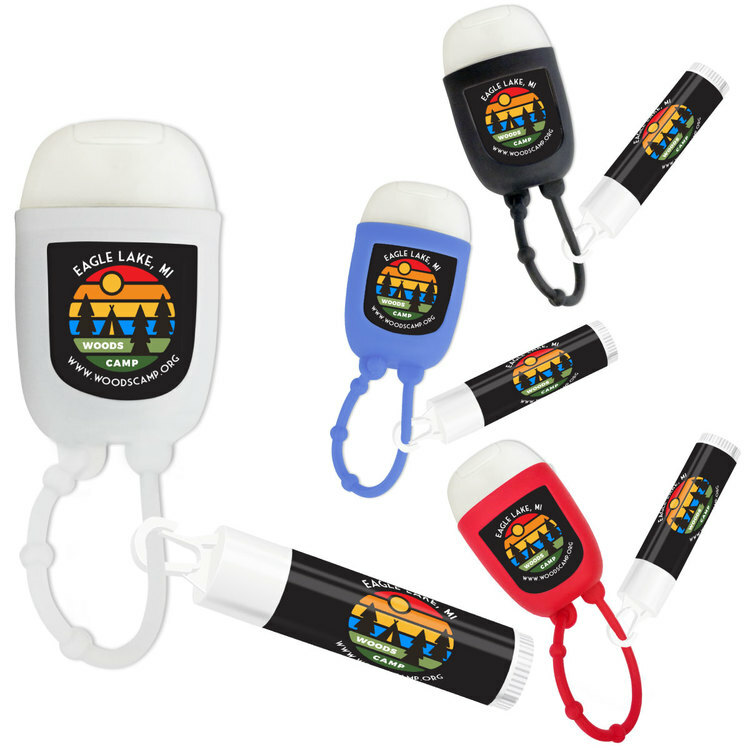 Promote good health and your logo with custom printed healthy handouts and giveaways at your next wellness marketing event. 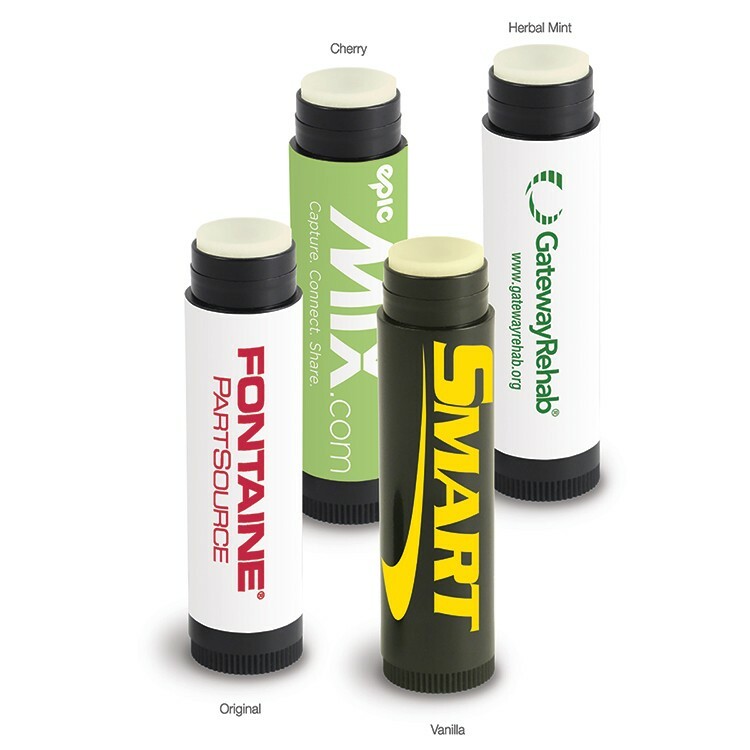 We can help design your custom printed promotional products!